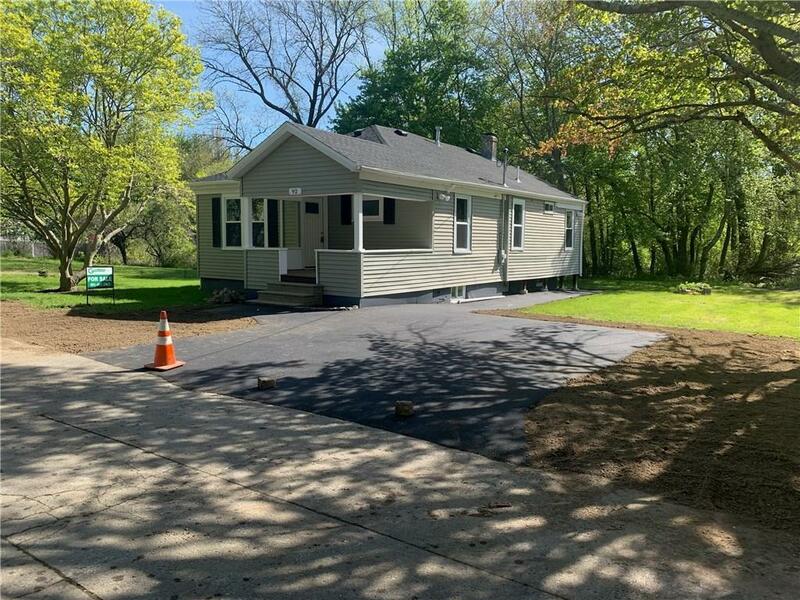 Beautiful totally Renovated Ranch, open floor plan, 3 bedrooms, 1 bath, new granite kitchen with all stainless appliances, new heating system and central air, new roof, must see inside. Property required flood insurance. Easy show.